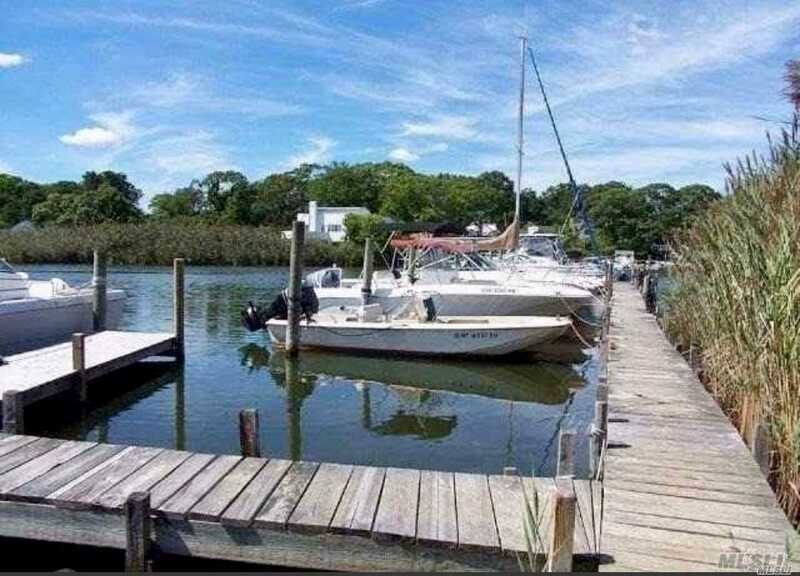 Private Marina For Sale. 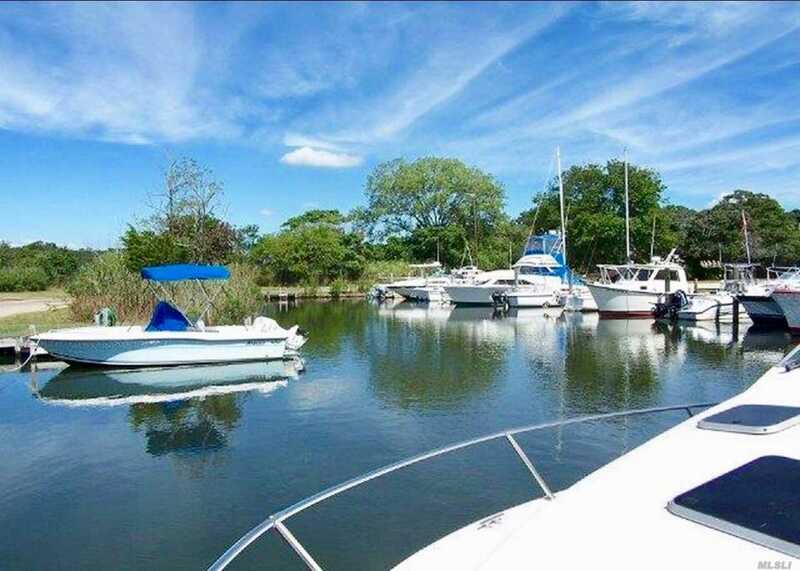 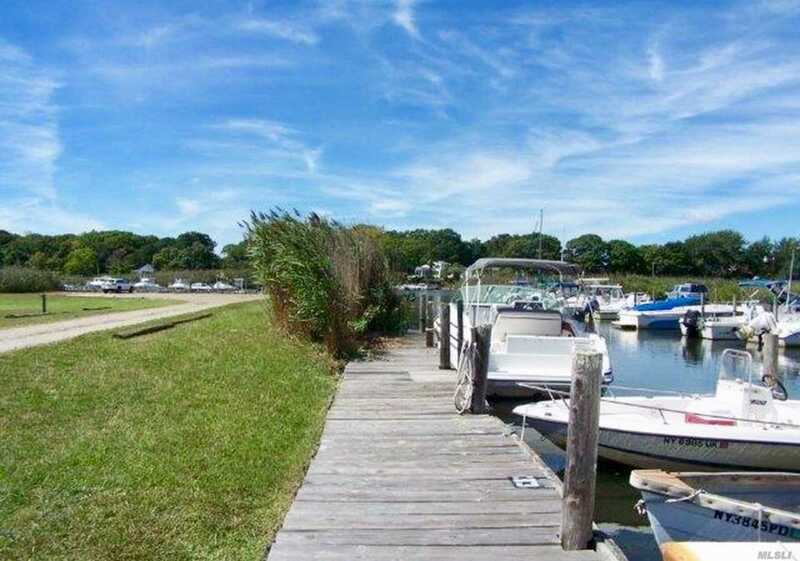 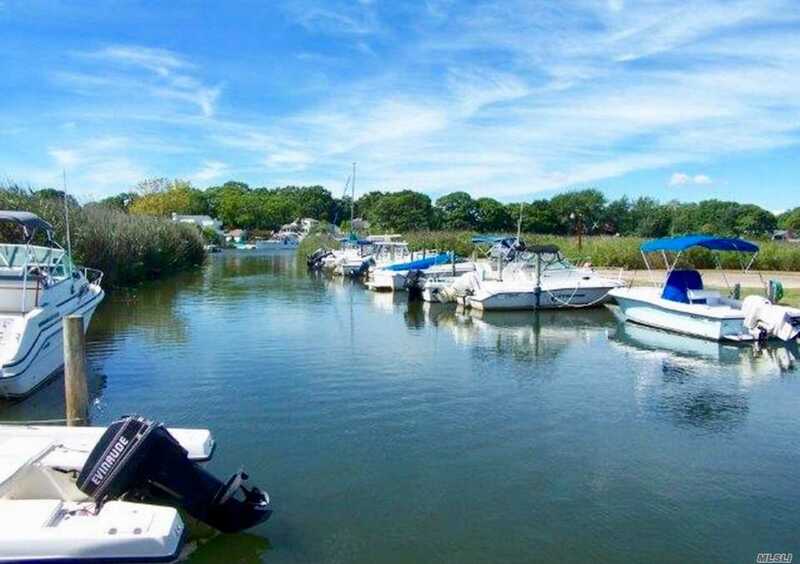 Located In East Patchogue This 7.9 Acre Property Consists Of 55 Boat Slips On The Swan River In Patchogue. 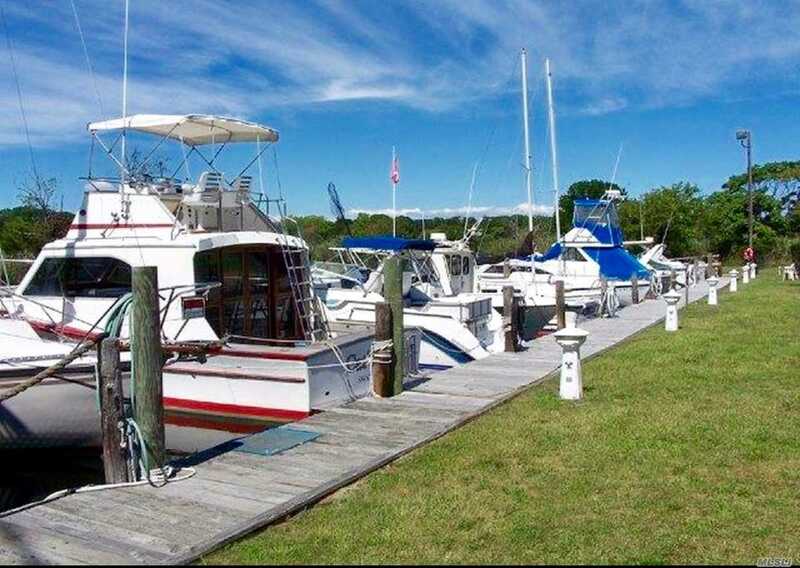 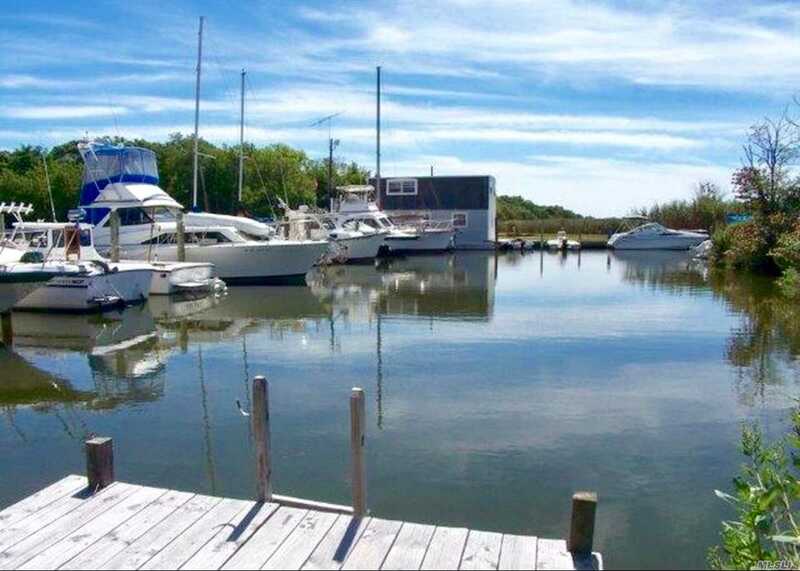 Very Private And Gated Marina Accommodates 17' To 40' Vessels: Power Boats * Sailboats* Fishing Boats. 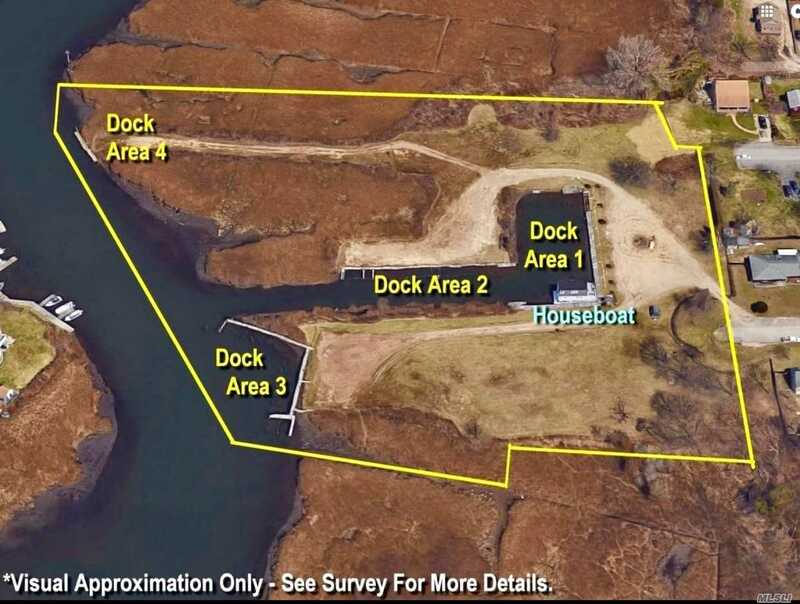 Gas Dock & Pump Out Facility Very Close. 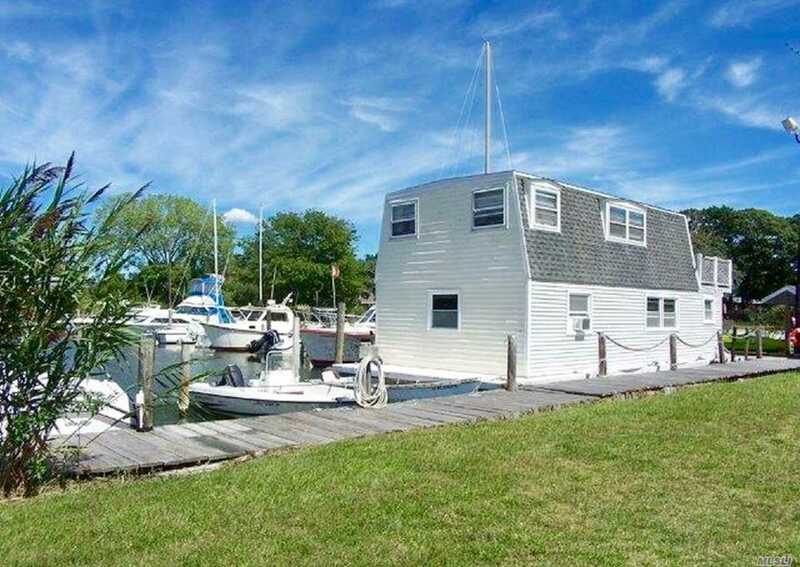 By Close To Davis Park, Fire Island, Cherry Grove. 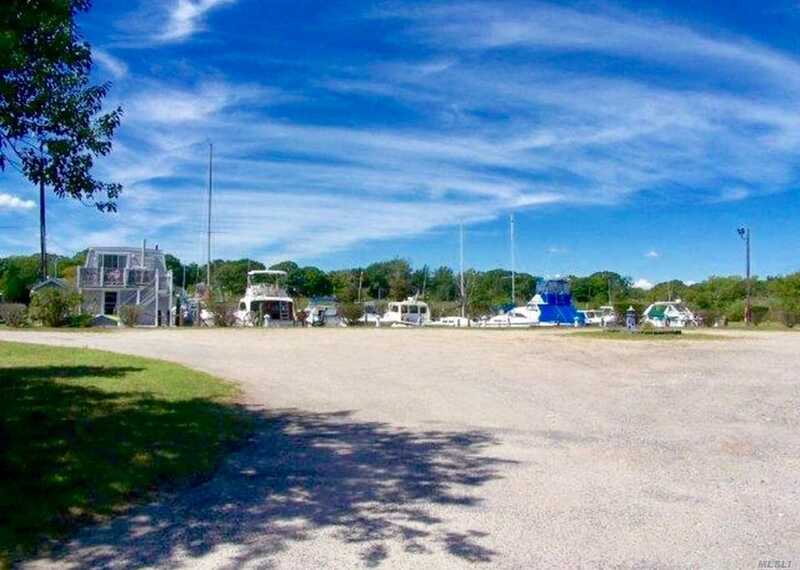 Spacious Parking. 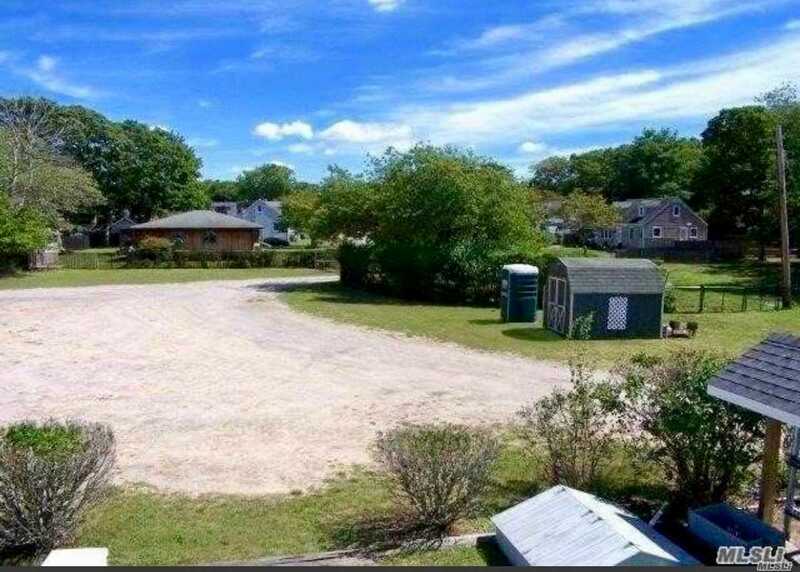 Bathroom On Site.